It’s important to understand that anyone, anywhere, anytime can become the victim of the incessant weather warfare that is being waged across the earthly realm 24/7. 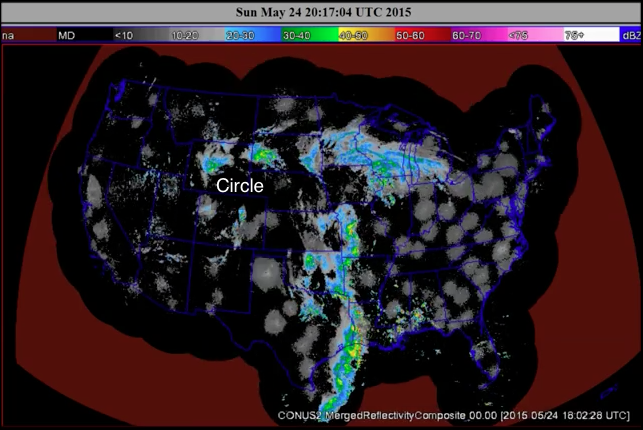 There is no city or state, nation or continent that is protected from such meteorological weaponry. Nor is there any jurisdiction that is free from the dictates of the globalists who have been painstakingly establishing the New World Order (NWO) over centuries. The United Nations is but one organ of the coming One World Government and it will not be thwarted in implementing its agenda across the planet. Independent states like Texas and California have been used as examples of what can and will go awry when compliance with that agenda is not forthcoming. The current World Shadow Government (WSG) has many means at its disposal by which to enforce its covert agenda, particularly those vital components of illegal immigration and gay marriage, systematic geoengineering and mandatory vaccination. As a result of the globalist’s MO, much of the real destruction which accompanies their many engineered superstorms and cat 5 hurricanes, derechos and downbursts is not fully or accurately reported. They certainly do not want to scare the common man into a panic since uncontrolled chaos is what they want to avoid at all costs. However, staging a big enough drama to get everyone’s attention is all they desire. For these reasons the many shocking and terrible consequences of their handiwork will never be known … except, of course, to the authorities in Austin, Houston and Dallas. Truly, come hell or high-water, the NWO Agenda 21 will be executed, especially by the key U.S. states of California and Texas, New York and Florida. Not to comply with any orders issued by the globalists will bring certain downfall, often in the form of rainfall, or lack thereof. The hydrological cycle is by far the easiest to manipulate and can wreak havoc which is not so easily forgotten. 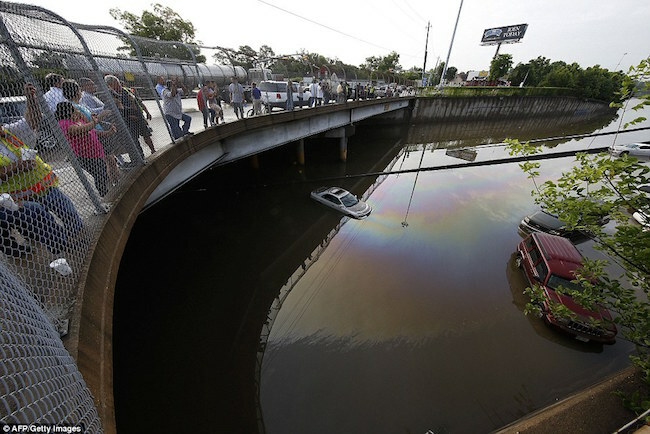 Who ever wants to find their vehicle parked in the middle of a river … 20 miles from home?! Then there’s the little matter of Texas seceding from the Union. Although this notion has been mocked by the MSM, if there is a state that has all the right stuff to secede, it’s Texas. Texas really does want to secede from the United States, just as Scotland wants to leave the United Kingdom. The federal governments in the eyes of both are big and bloated beyond belief, and therefore inexcusably unresponsive to state needs. They are also thoroughly corrupt and despotic, and relentlessly seek to undermine state sovereignty. In the case of Texas, the Obama Administration was completely AWOL during their disastrous multi-year drought, just as they will likely be OUT TO LUNCH throughout the current flooding catastrophe. Has anyone heard so much as a peep out of Washington during California’s ongoing catastrophic drought? Just like the BP Gulf oil spill calamity, there’s NOBODY HOME at the White House when they’re supposed to be there working, not golfing. Instead of supporting the state governments during dire emergencies, Washington takes full advantage of them, holding them hostage before declaring a federal disaster area. Funds immediately needed to deal with the emergency in real time are then not received expeditiously or are parceled out in woefully insufficient amounts. This White House takes every opportunity to lord it over any state that tries to spread its wings or perform its governmental duties with high integrity. In so doing the state governments routinely outshine the D.C. federal fiasco that fraudulently refers to itself as a democratic government the world over. 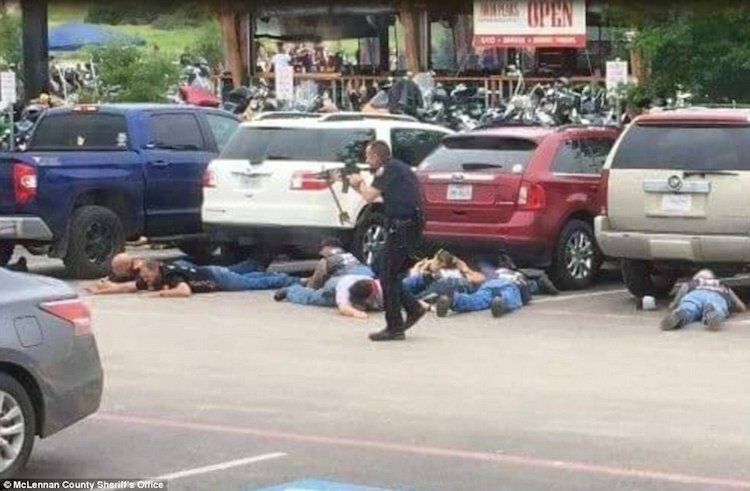 The unprovoked massacre of bikers in Waco, Texas on May 18th was both well planned and highly coordinated with the MSM. The MSM actually had talking points on their desks before the event was even staged. Clearly, whoever was working on the inside for the Feds had sowed seeds of discontent between the two groups which could then be used as a plausible pretext for a firefight. Except that the firefight never took place between them; it was a massacre by well positioned ATF agents both inside and outside of the crime scene. Why would the Feds be so intent on wiping out (by cold-blooded murder and mass arrest) two of the most influential biker groups in Texas? Answer: For the very same reason that they perpetrated the Oklahoma City bombing in 1995 — to scare people away from participating in biker events or their causes, just like many militias disbanded in the wake of the OK City bombing. These truth-speaking folks are by and large very intelligent and organized in their opposition to incessant federal malfeasance as well as the ever-increasing government oppression of the citizenry. Hence, the Feds took the opportunity to take out both groups with one expertly executed false flag massacre. Why did a Jewish woman from New York stage an extremely provocative cartoon contest in Garland, Texas just northeast of Dallas this month? It appears that Pam Geller, the organizer of the event and president of what is essentially a full-time hate group — the American Freedom Defense Initiative — quite purposefully chose Texas as the site of her false flag operation. Why? To set Texas up for cross-border ISIS activity. The extremist Islamic jihadist group has already promised to strike in the American homeland. Geller et al. simply placed a target right on Texas lone star flag inviting them to cross the open border any time. Now that illegal aliens are called undocumented immigrants, federal border patrols have been de-emphasized and softened so as not to offend anyone breaking immigration law. Why wouldn’t the Texas governor feel betrayed by the Feds?! In light of the Charlie Hebdo massacre in Paris back in January, why would anyone except those planning a deliberate government-sponsored false flag shooting conduct such an inflammatory and dangerous event. The setup, the shootings and the aftermath all had the signatures of a typical clumsy government false flag blackop. Exactly why they chose Texas before JADE HELM remains to be seen; however, the ‘terrorist’ nature of the operation suggests that the Feds must now be involved, especially Homeland Security, in ways that the state is probably not happy about. “Who is behind the attempts to bring ISIS attacks to the US? Soros is known for supporting ultra-left organizations, including those supporting Islamic principles. When one aspires to be a kingmaker, the ability to incite a jihad is a card to be held. The elite desire to force Obama to declare martial law to defend their enclaves and assets is making strange bedfellows, as the ultra-right such as Israel support is involved too. If race riots and ISIS jihad do not do the trick, then First Amendment challenges to gun rights, such as the Brady Ranch incident, may be added to the mix. “We have repeatedly pointed out that the elite in America would like martial law declared as soon as possible. The reason: they feel this would force the military to protect their enclaves and assets. “George Soros failed in his efforts to push Russia back from the Ukraine and the Crimea, and has admitted he failed. But in the past he has had his successes so is arrogant. Investigative reporters have uncovered 33 million in Soros monies to spur rioting and protests in Fergusen and Baltimore. What is his real agenda here, and is there a relationship to the attempts to draw ISIS to the US with cartoons? 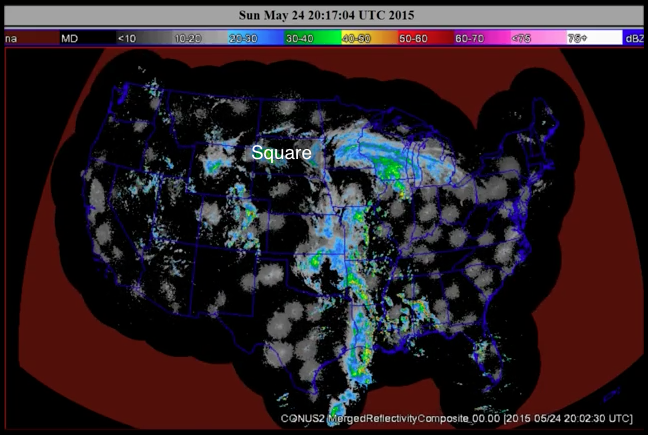 Of all the tricks of the trade available to the man behind the NWO curtain, none is so dramatic and compelling as weather warfare. Together with their false flag terrorist attacks like the staged shootings at the Garland, Texas cartoon contest on May 3rd, and their false flag shootouts such as the biker massacre by the ATF in Waco, Texas on May 18th, the globalists are well equipped to effectuate an order change wherever they choose to. 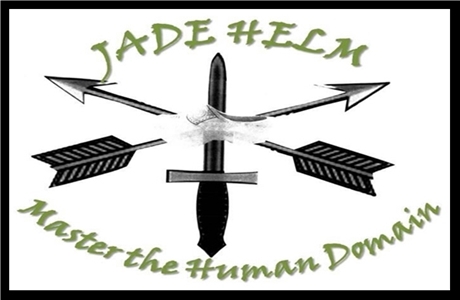 As for the real purpose behind JADE HELM 15, there can be only one reason for their determination to hold this unprecedented domestic military operation just before the Shemitah Jubilee that begins in mid-September. The following essay explains in stark detail both the significance of the timing as well as the enormity of the coming events this September. It also contains critical links which present a much deeper understanding of what will occur during the September and October time frame of 2015. 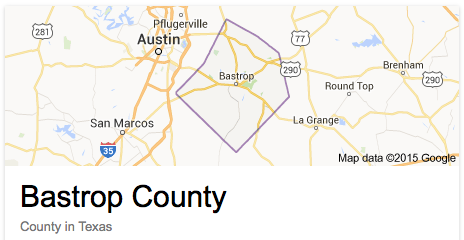 There was a recent post at an alternative new website titled: Bastrop TX Stood Up Against the Jade Helm Exercise AND LOOK WHAT HAPPENED — DEADLY WEATHER WARFARE. 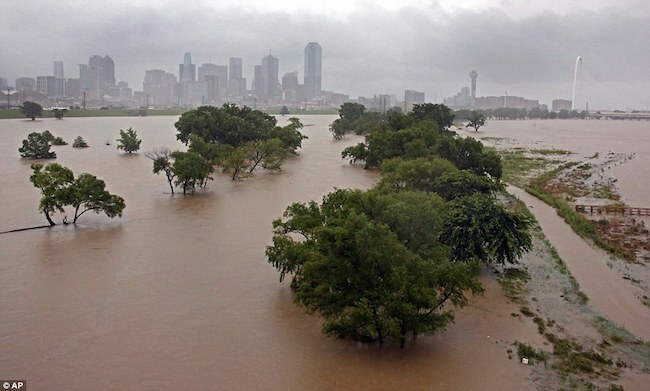 We thought the same about the Texas county that’s located between Austin and San Marcos — look at the wild and wacky weather they’re getting in return. The Bastrop County Commission had the JADE HELM PR officer from Fort Bragg NC appear before the residents to answer their excellent questions and address their legitimate concerns about the upcoming military intrusion. A lot more happened there that probably piqued the globalists. 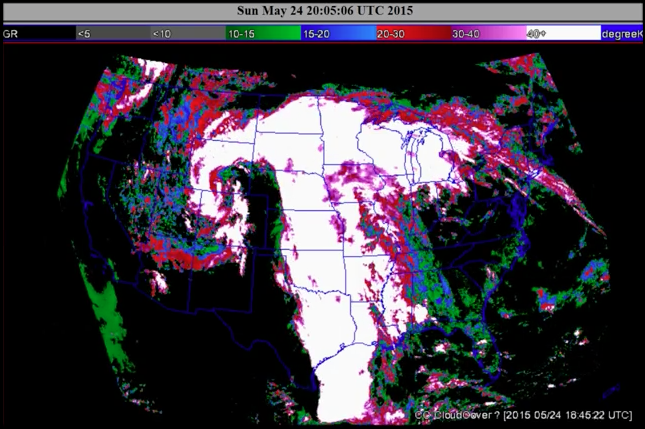 Anyone who doubts the seriousness of this geoengineered weather event might take a look at the following video. The Midlothian Dam, located just south of Dallas Fort Worth, is breaching today and under threat of collapsing tomorrow. 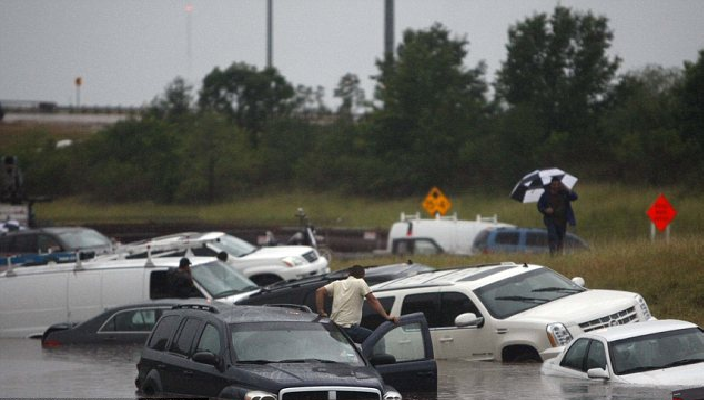 There are many emergencies just like this that continue to occur throughout Texas as this “weather war” saga unfolds. Was the Waco TX biker massacre perpetrated by the ATF?